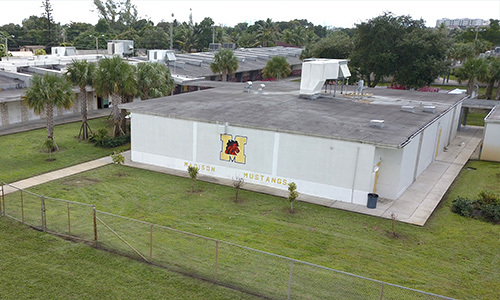 Welcome to Madison Middle School, Home of the Mighty Mustangs! Madison Middle is committed to providing a safe, effective, and memorable learning experience for all students attending our school. Our highly qualified professionals are eager to provide exciting and rigorous learning experiences for your child(ren). Our students are exposed to interactive technology tools as well as a variety of fieldtrips and virtual learning experiences. Through extracurricular activities and electives students can cultivate their interests in numerous areas including sports and athletics, the arts, technology, yearbook, career exploration and community service. We encourage our parents and community to join us as we continue to strive for educational excellence. Parents can show support by: getting to know your child's teachers, promoting the value of education in your children and actively supporting all school activities, including PTA. I look forward to great year of teaching and learning for our entire school.